Incorporates the second part of the collection "A Gun for Dinosaur and Other Imaginative Tales". Month of publication from S.F. 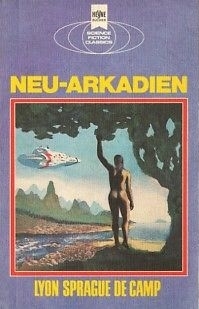 Perry Rhodan Magazin, Mai 1980. The last page of the final item (p. 188) is unnumbered.